With this feature, you can screen your voicemails remotely, without having to go to the office to listen to your voice mails. 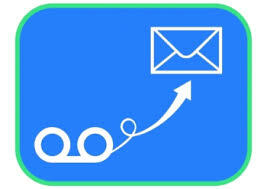 When a customer leaves you a message in your voicemail box, it is emailed to you with a wav file attached so that you can listen to from your smart phone or anywhere you can access your emails. Modern telephone Systems can be very sophisticated but if all you need is to make, take and transfer calls, there are still simple systems available. Here some of the major things you will need to consider when thinking about a new phone system. We have become aware that some of our customers are being sold so called “ cheaper deals” for telephone calls and are not being told of some changes to their telephone systems, effectively downgrading their system and thus the service that the system provides. The first thing that people think of when you mention their telephone system features are – we can make, take and transfer calls on it – yes, of course this is true but if you implement a few additional features on it, it becomes a little more useful. VoIP is exactly what it says – voice over Internet Protocol. It’s voice communication that is transmitted via the internet. Using this technology, you can make and take calls using the Internet. Analogue voice signals are converted to digital data packs and transmitted across the internet. We’ve regularly asked about VoIP so we’ve put a list of questions together. Having a mobile phone for business is fine if there are just one or two of you in the business. However, if there are three or more people in a business, then you need a phone system. A phone system is mission critical to your business, it’s the front-line between you and your customers. It is undeniable that telephones are essential to every business, and for small businesses that want to grow, the stakes are even higher. Most of the times, the first contact with clients occurs over the phone. Telephones are also the most used connection between employees, vendors and business partners. The standards, quality, and reliability of the telephone system not only is crucial to make business possible, but it also reflects to the customers and the general public the professionalism of the company. 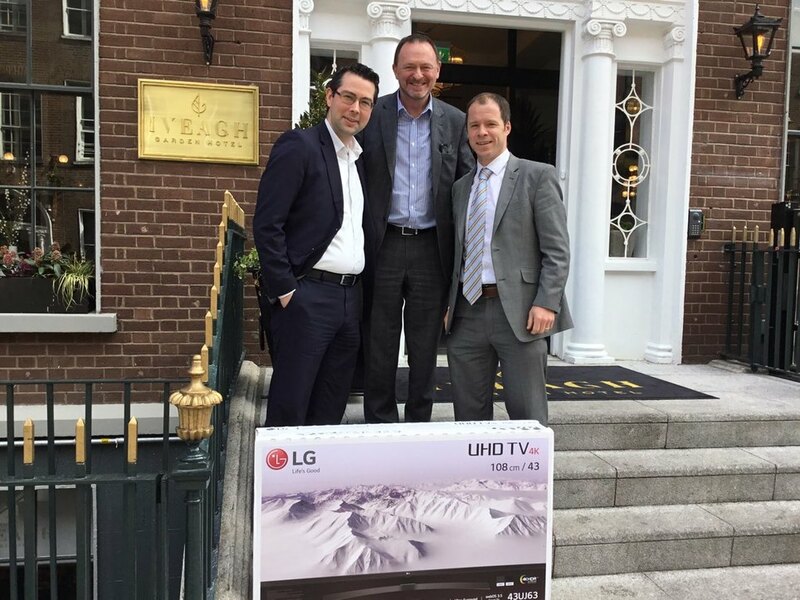 There are compelling advantages of a cloud-based solution that go far beyond cost as well as considerations to explore before making the move..
Congratulations yet again to Phonelink who have become the top dealer in Ireland for LG Ericsson Telephone systems for the 7th year in a row.